Holidays abroad can lead us to many exciting places, opening the door to experiences that would otherwise never have been available to us. Whether flying from the UK or enjoying a no-fly holiday cruise, there’s so much out there to enjoy. New Zealand is without question one of the world’s most attractive destinations, featuring incredible scenery and vibrant cities. We all know that food plays such a vital role in our holiday enjoyment so you’ll be happy to hear that the major New Zealand city of Auckland is a destination that that won’t disappoint in this regard, being home to many wonderful restaurants and dining experiences. 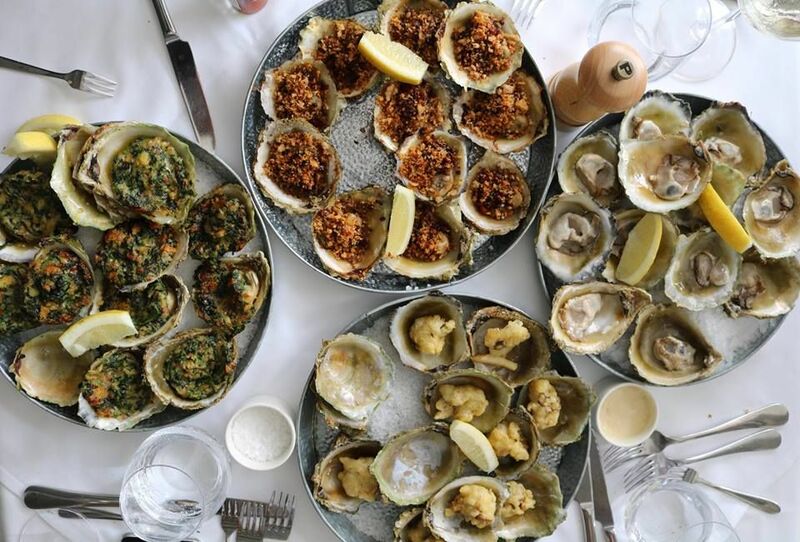 To help give you a few ideas before you arrive, we’ve assembled a list of some of the very best establishments around, giving you a peek at a handful of Auckland’s essential restaurants. Giraffe by Simon Gault is an Auckland restaurant that without question should be on your to-eat-at list upon arrival. 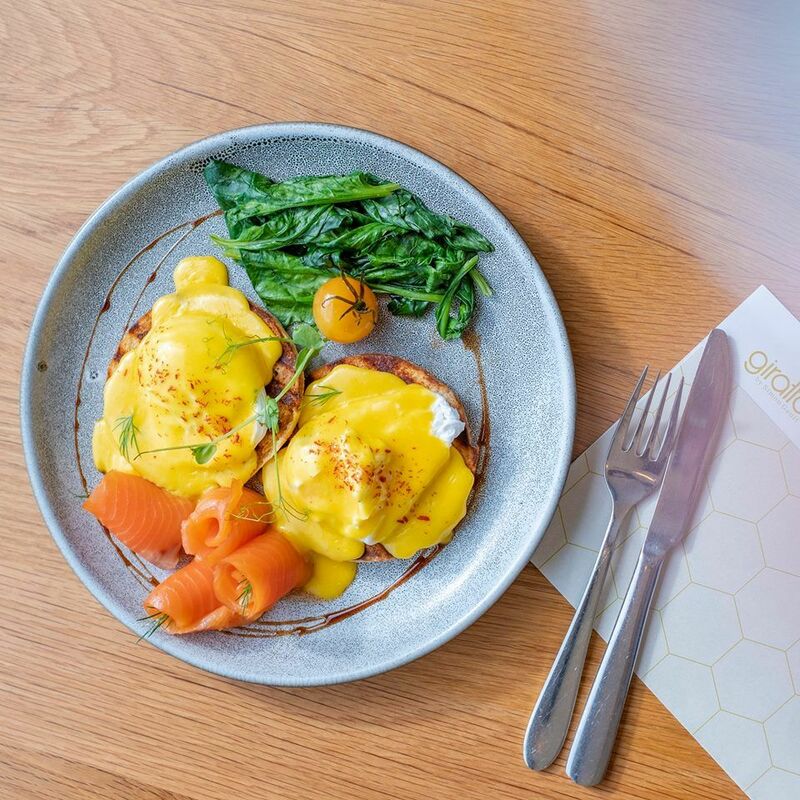 Located on Custom Street West and open Monday to Sunday for breakfast, lunch, dinner, and even weekend brunch, Giraffe combines the very best of home-grown ingredients from cherished local producers with the best the world has to offer. With a menu that includes the likes of oysters, lamb belly prosciutto, Portuguese duck leg, and social feasts such as suckling pig, Giraffe is innovative but also provides a great sense of home comfort. It’s truly no surprise that it’s so enjoyed by locals and visitors alike. 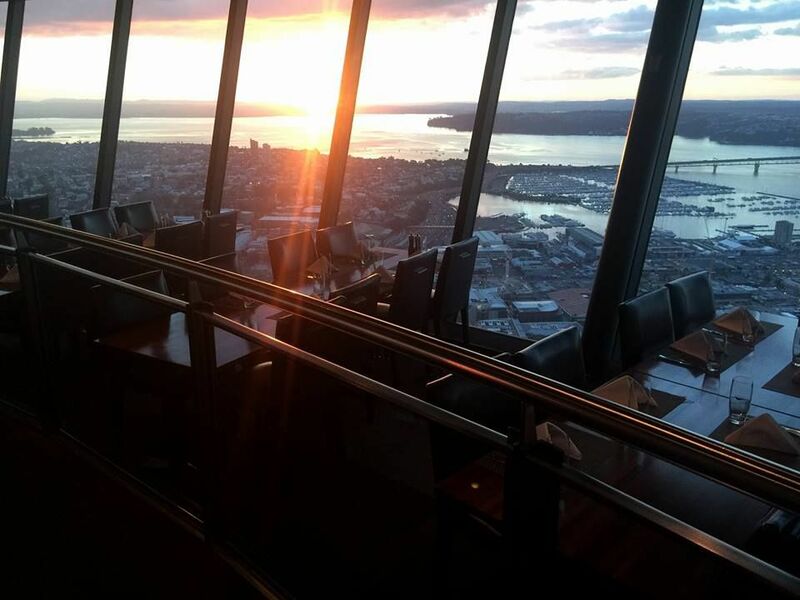 High above Auckland, Orbit 360 is situated way up on the 72nd floor of the famous Sky Tower and is inarguably one of the city’s most desired dining experiences. There’s nothing quite like dining a massive 190 metres above the ground while enjoying stunning panoramic views of this marvellous city. But it’s not just the setting that sets Orbit 360 apart. Open for lunch and dinner every day, the menu is comprised of delicious dishes such as sesame crusted yellowfin tuna, Porirua pork belly, Sefton hot smoked duck breast, and butternut pumpkin ravioli. Families can also enjoy Orbit 360, as this marvellous restaurant also offers a first-class kids’ menu. 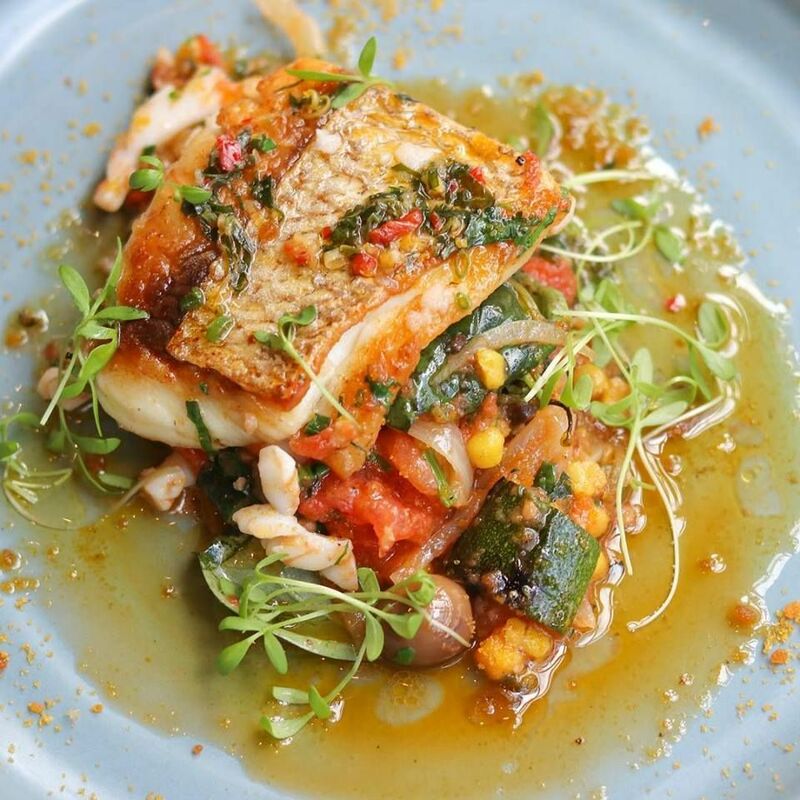 Advertised as the ‘food of the people’, Baduzzi is a truly superb Italian inspired restaurant on the corner of Jellicoe Street and Fish Lane in Auckland’s North Wharf. Combining a modern style with classic gastronomic techniques, Baduzzi treats diners to some of the the very best Italian food in New Zealand as they enjoy the almost European bistro setting with the leather and wood furnishings of the restaurant itself. The menu is replete with dishes to delight lovers of Italian food, including daily handmade pasta, wild mushroom gnocchetti, wild red deer meatballs, house cured brisket, and buttered maltagliati with duck and porcini ragu. The full menu can be found here. It’s safe to expect great things from the innovative Auckland restaurant known as Orphans Kitchen. Boasting one of the best wine cellars around and always creating new and exciting dishes (the first Tuesday of every month is when they test their latest concoctions), Orphans Kitchen excels in seasonal shared plates that are simultaneously high-end and incredibly down to earth, without the smallest hint of pretension. This casual restaurant, situated in a villa from 1912, has a home-like feel to it and is open seven days a week for brunch and Tuesday to Saturday for dinner. 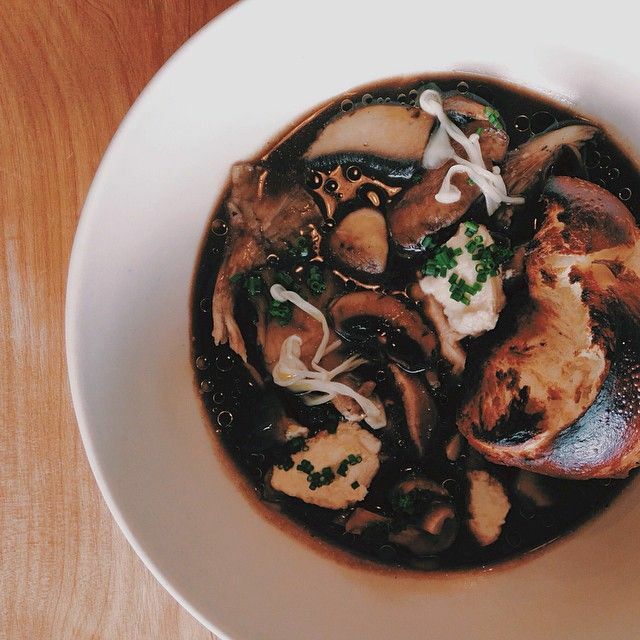 There’s no doubt that if you are a foodie in Auckland you’ll be dining at Orphans Kitchen. Modern Chinese fare with an island breeze? That’s what’s on offer at The Blue Breeze Inn in Ponsonby Central. 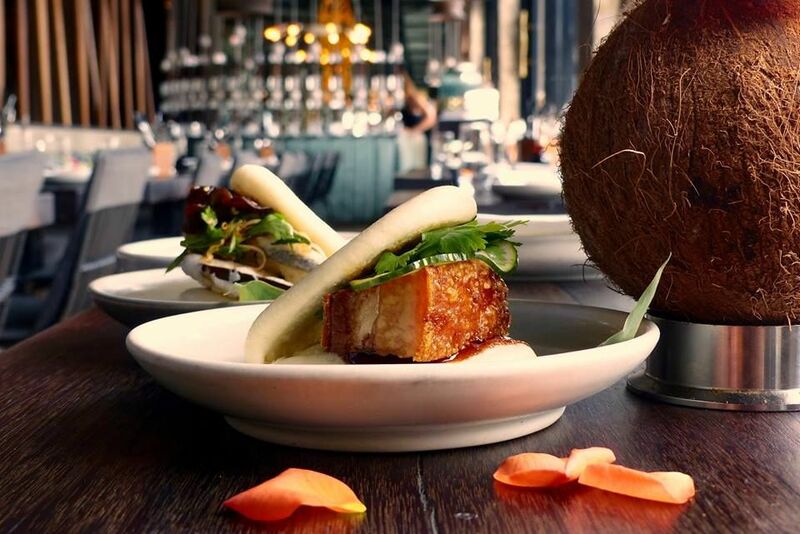 Combining a Hawaiian-like atmosphere with the most sumptuous contemporary Chinese dishes, The Blue Breeze Inn looks to extract the maximum flavour from each ingredient to serve up delicious and diverse tastes that you won’t forget anytime soon. Guests can look forward to sitting at their kitchen bar, enjoying exciting cocktails as flaming woks fire off, while their Chinese-trained dumpling chefs work their magic. It’s not just great food on offer at The Blue Breeze Inn but also a wonderful and exciting atmosphere in which to spend your evening. Open Monday to Sunday from 12 pm until late, Euro is a restaurant synonymous with Auckland, a beloved favourite right by the waterside. Serving up dishes of the freshest local seafood and ingredients in the city, Euro’s menu is bursting with new flavours and creativity, all while remaining refreshingly simple. For lunch, guests can look forward to freshly opened oysters on ice, Peking duck pancakes, and day-boat caught fish. When evening comes around, visitors to Euro will be dining on the likes of smoked pig’s cheek, salt and chilli squid, roasted butternut squash, and scorched beef tartare. When in Auckland, dining at Euro is certainly a must. Cruise holidays to New Zealand have so much to offer and you can discover what’s available by browsing our deals here.